Hello! 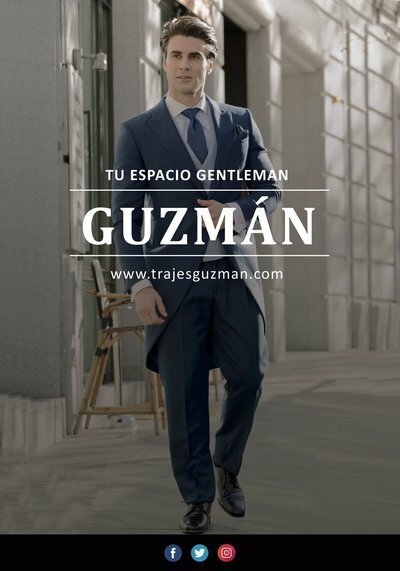 I am interested in the product/service Chaqué-Trajes Guzmán you have listed in your company profile. It would be great if you could let me know about your pricing by replying this message. Thanks in advance.